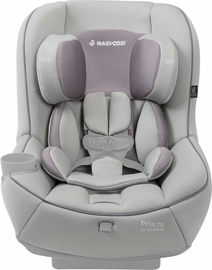 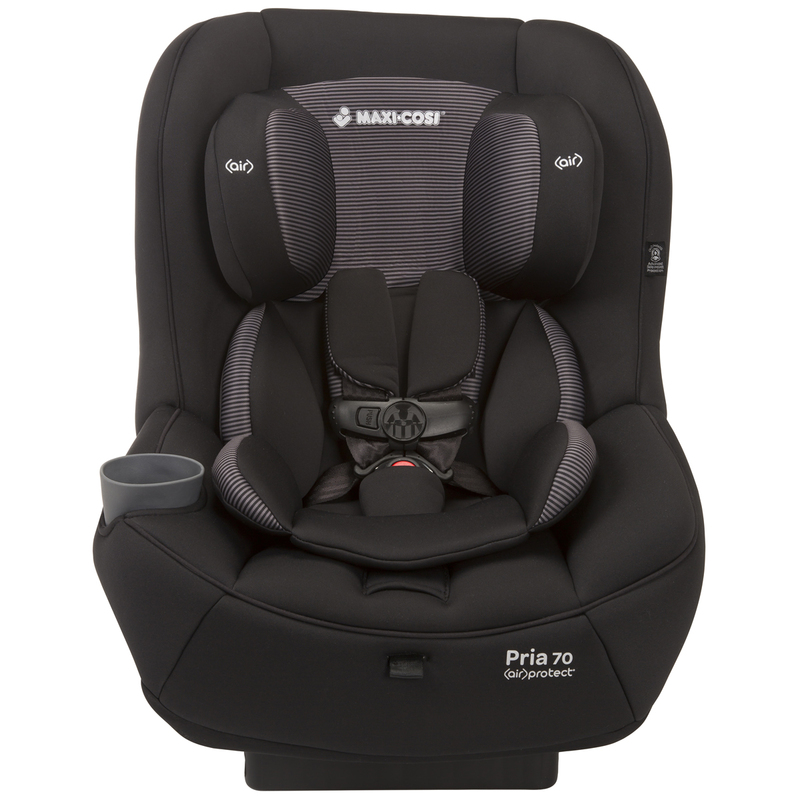 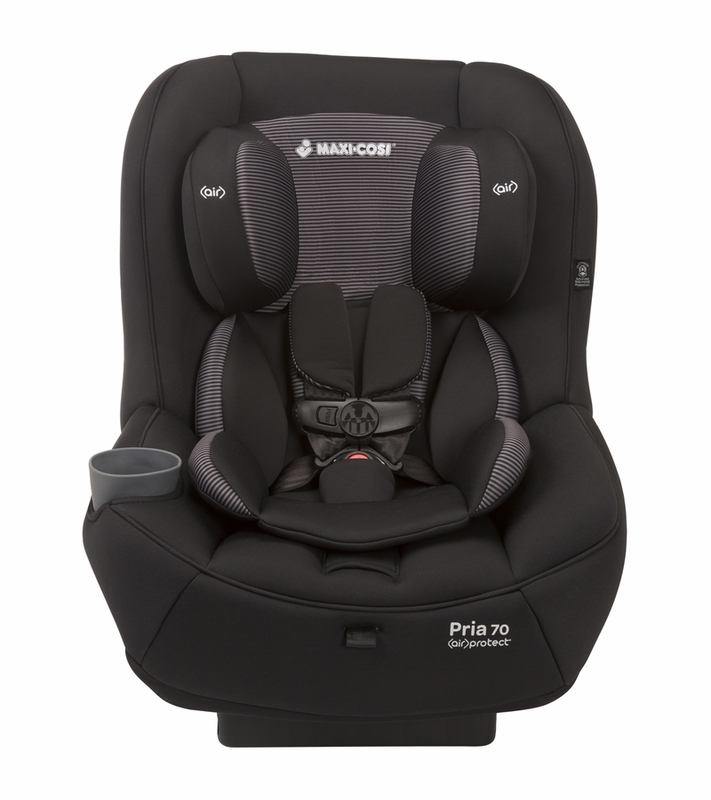 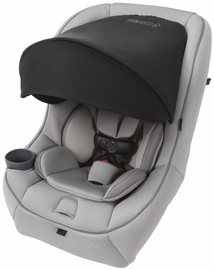 Can you buy another base for this car seat? 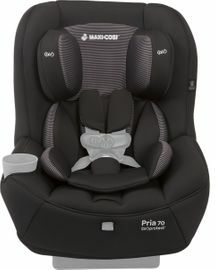 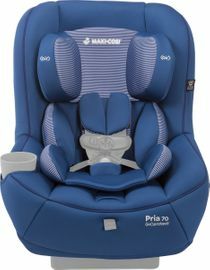 No, this is a convertible car seat, this type of seat does not have a detachable base, the entire seat needs to be moved. 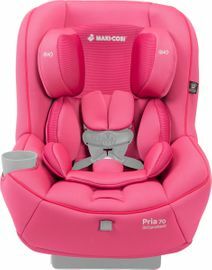 pria 70: h- 29.5" w - 20.75" d - 18.5" pria 85: h - 29" w - 23" d - 21"